The federal health officials in the United States, have said that a deadly cancer linked to breast implants has been found in additional women. CNN reports that at least 457 women in the United States have so far been diagnosed with anaplastic large cell lymphoma, the Food and Drug Administration said in a statement on Wednesday. 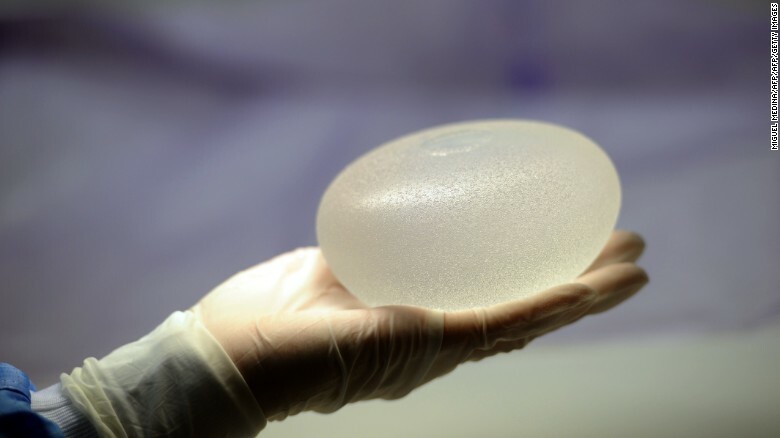 Women with breast implants have an increased risk of developing anaplastic large cell lymphoma, the FDA said, compared to women who don’t have breast implants. “We want all healthcare providers to be aware … particularly in patients with new swelling, lumps, or pain around breast implants, to expedite diagnosis of this malignancy.